HAPPY NEW YEAR!! 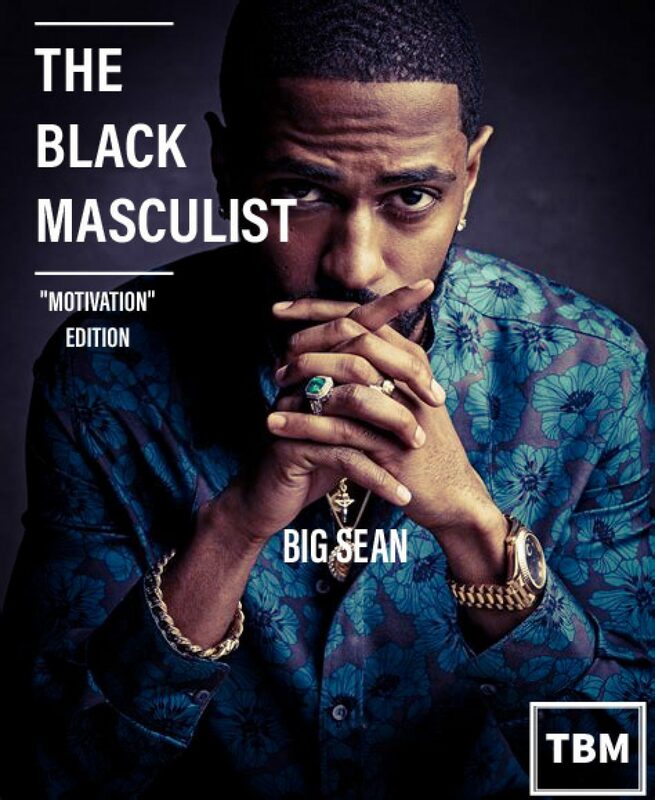 I wanna thank everyone that supports The Black Masculist in our efforts to reverse the false perception and promote the positive imagery and accomplishments of Black men all around the World! In our 3 years of operation 2017 was our best year, but not without challenges! We started our dotcom, a Facebook, Instagram and Twitter page, yet had to make various business changes in the wake of 2 unsuccessful deals and time constraints. Although our Facebook rollout was slow we went from 0-95 likes. In 2016 we went from 293 views on the site to 5,516 and 88 visitors in 2016 to 2,008 visitors and counting in 2017. Thanx to our readers in France, Canada, The UK, India, Nigeria, Ireland, South Africa, Isreal and more! Special thanx to: Dominique Magazine, True George, Little fears, Emotions passions, TheQuirkyeccentric, Dorott Abalo, Amazingthought4, Swanheart Jewlery, Franklin Mullins, Lenny Fisher, Lakshmi Padmanaban, Shenikad3, Marvi Mitchell, Taariq Salaam, Typicalhouse714, Duron, & Rolu38 for the comments and subs!!!! This year will be an even bigger year with new social media rollouts, business deals, schedule, template, special gifts and more, all starting next week on January 8th, 2018! This week catch up on THE BLACK MASCULIST each day with our “TOP 5 POST OF 2017!